Congratulation to BookXcess for officially launched Malaysia’s very first 24-hour bookstore at Tamarind Square, Cyberjaya. 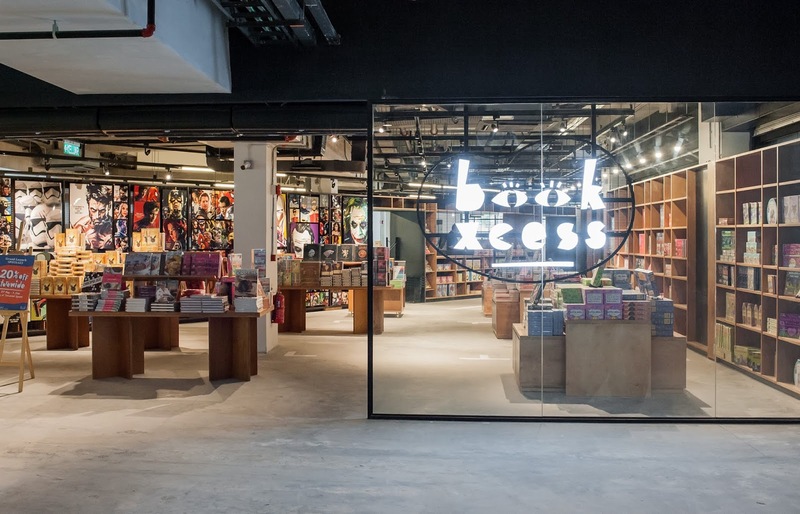 Standing at 37,000 sq.ft., BookXcess Tamarind Square is also the largest bookstore Malaysia has ever seen, with more than 500,000 books on offer at 50% - 80% off normal price. 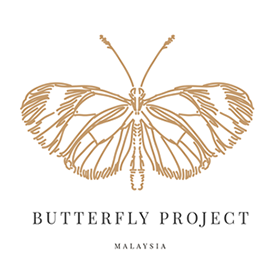 “Our goal at BookXcess has always been to cultivate the culture of reading among Malaysians, so launching BookXcess at Tamarind Square is a dream come true for us. 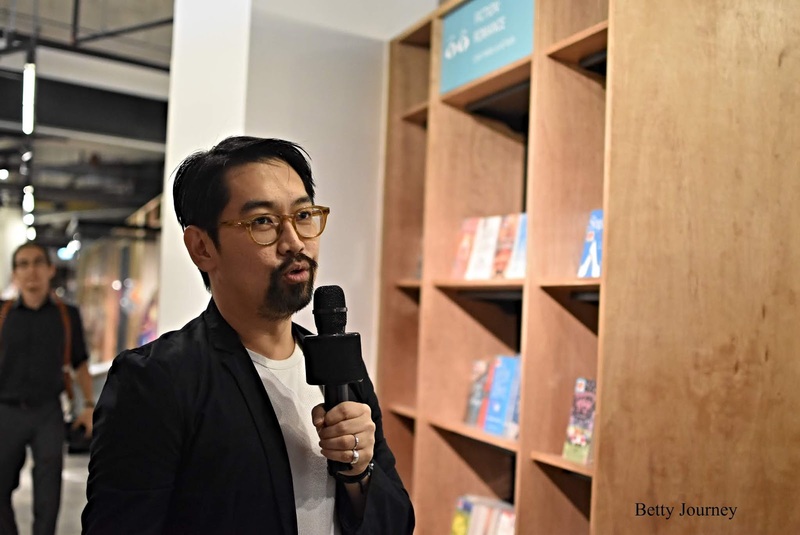 Today marks a key milestone in our journey to make affordable books accessible to everyone,” shared Andrew Yap, Founder and Managing Director of BookXcess. 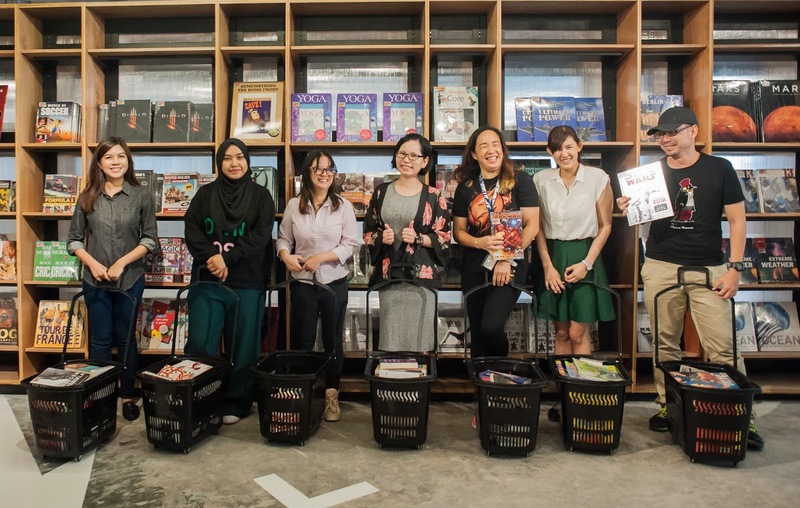 In conjunction with the launch of its brand-new outlet, BookXcess is offering lucky customers a chance to grab as many free books as they can in a 3-minute basket dash. 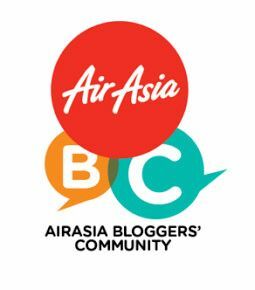 To participate, customers must spend a minimum of RM50 at any BookXcess bookstore from 4 June – 22 July 2018 to participate in a lucky draw. Fourteen lucky winners will be selected from the draw to enjoy the 3-minute basket dash at BookXcess Tamarind Square at the end of July 2018. Book lovers can expect a wide variety of books at BookXcess Tamarind Square, from art and design, literature, fiction, non-fiction, young adult, children’s books and many more hidden gems. 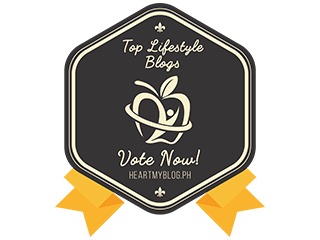 The BookXcess team strives to curate a diverse selection of sought-after titles and alternative reads that may not be available in other bookstores. Nestled within a beautiful landscape of lush greens, BookXcess Tamarind Square is also one of the most aesthetically pleasing outlets in the chain of bookstores to date. Shutterbugs and Instagrammers will be pleased to know that there are many photo-worthy spots to take their book haul photos and videos. 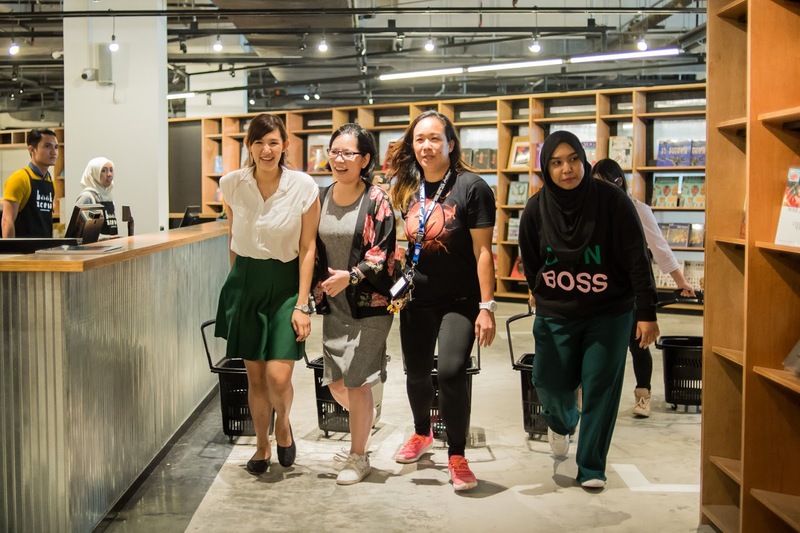 Customers of BookXcess Tamarind Square can also enjoy free WiFi and make use of common areas for study and work, as well as event spaces to host small events and activities for all ages. 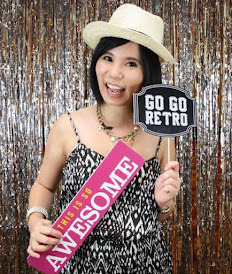 There are many exciting activities lined up ahead for customers of all ages, such as storytelling competitions, colouring competitions, arts and crafts classes, and workshops for kids and adults at BookXcess Tamarind Square. Business Hour: 24 hours daily.